All Aboard – Destination Sóller! Typing this post while listening to Madonna’s new album MDNA. L-U-V Madonna! So that is a bit off track (ha, track – get it? train track!) from what my post is about but just wanted to throw out a “holla” to the material girl. 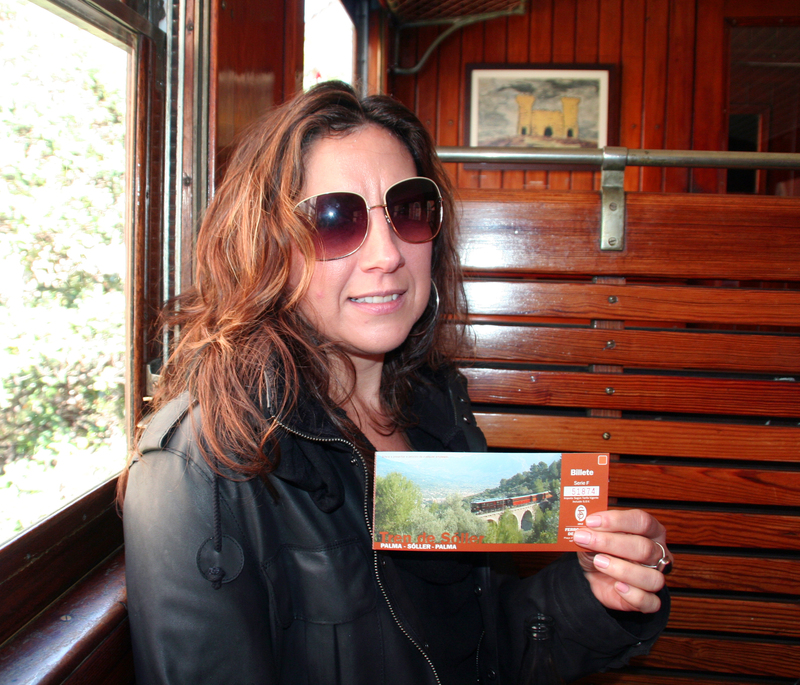 If she visited Mallorca I do believe one of the first things she would do is ride the train from Palma to Sóller. This darling train complete with carriages largely constructed from wood with banquet-style seats, brass fittings and gaslights is a most enjoyable hour-long journey through the mountains. My friend Perla was here visiting and we went two years ago but wanted to go again! So, let’s go! I loved the paper ticket. I still have mine! We caught the 1:30 train, which gave us enough time to wander around Sóller a bit and then catch the last train back to Palma at 6:15. Don’t forget that you have to come back! Well, I guess you don’t necessarily have to come back. There are many lovely hotels to stay at for the night. The 27 kilometre length of track (one of the narrowest in the world at 914 millimetres) opened in 1912, connecting the capital with Sóller and cutting journey times down from a day to just an hour and a quarter, thus allowing the citrus growers of Sóller to get to the Palma markets and back in a day. 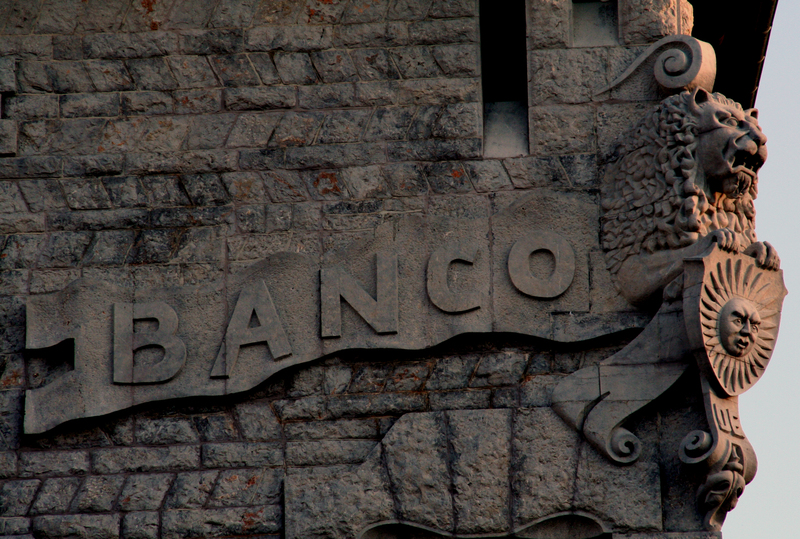 Little has changed since then: the tiny station (at Placa Espanya) is reached through a wrought-iron gate bearing the words “Ferrocarril de Sóller”. The first part of the journey is a bit slow, as the track runs along through Palma but within fifteen minutes you start to reach the outskirts of the capital and into open countryside, with the peaks of the Tramuntana as a spectacular backdrop. 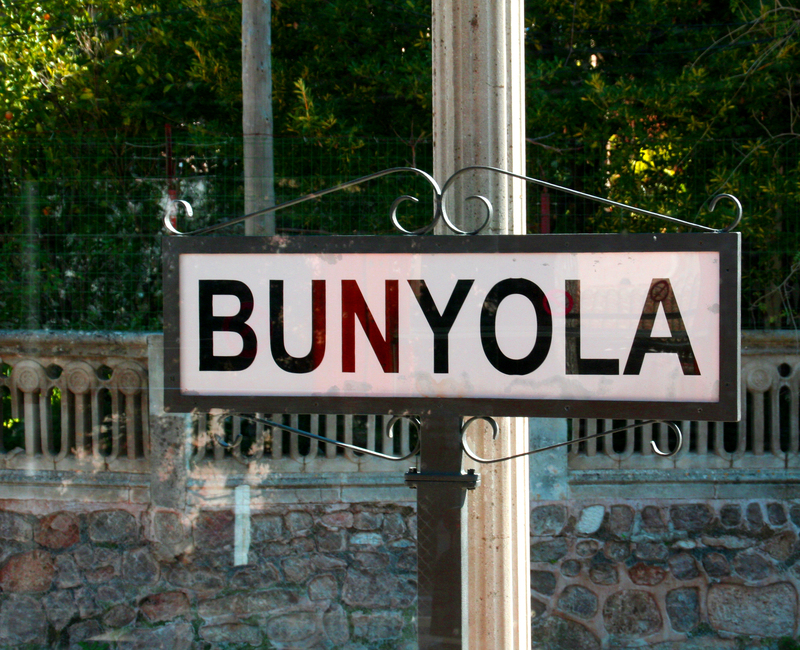 As you approach the first stop at Bunyola, olive fields give way to pine forests. Beyond the village the train enters the first of twelve tunnels, which become progressively longer, until it breaks through the mountains and emerges on the west side of the island. The views here are superb as the train winds over bridges and across dry torrents, high above a valley rutted with terraces and dotted with disused farmhouses. In the distance you can spot Sóller and the villages of Biniaraix and Fornalutx. 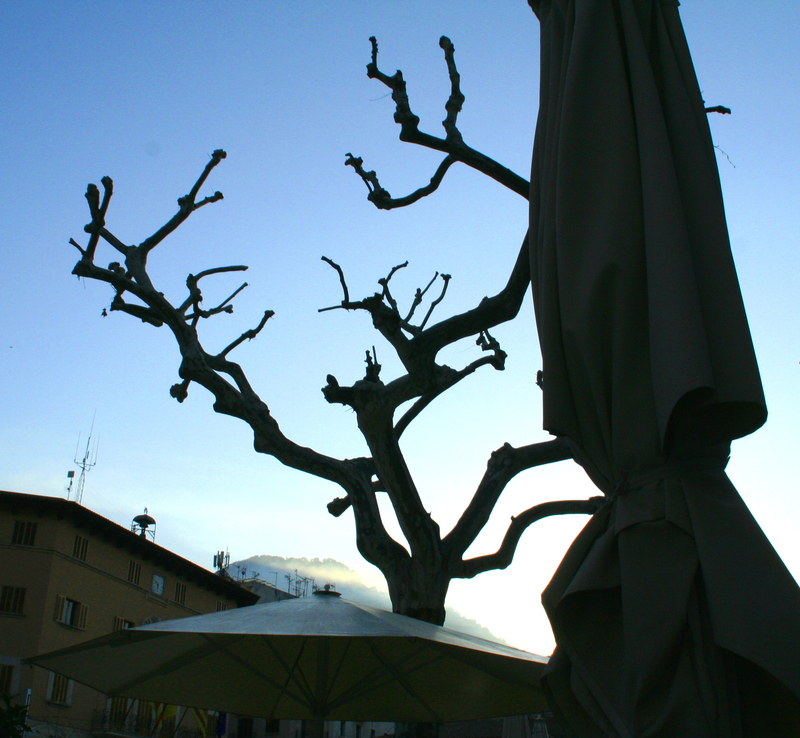 As you slowly make your way into Sóller the orange and lemon trees are close enough to stick your arm out and grab one. 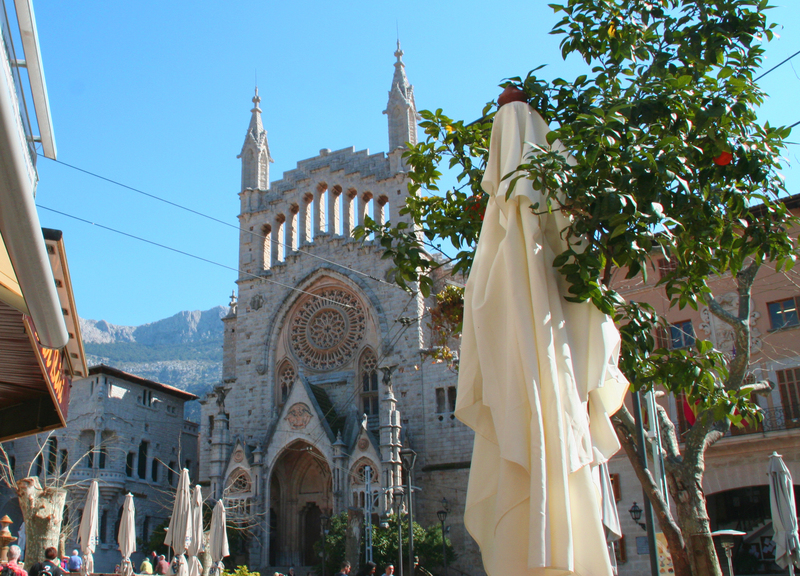 From the station in Sóller you can wander down into the town square, there are many shops, cafés and a beautiful church to see. 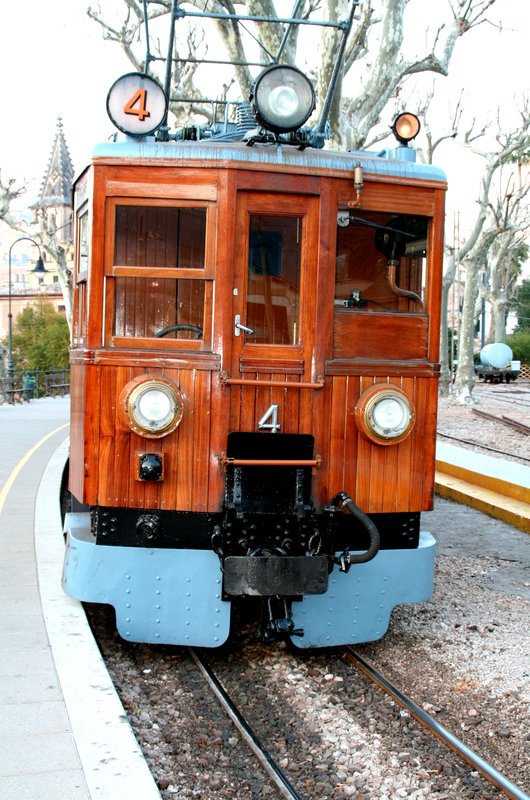 Or you can jump on the tram that takes you to the sea at Port de Sóller. Somewhere I thought I read it was a twenty minute walk to the port. I was wrong! Don’t do it. Just jump on the tram. Sadly, we didn’t do the tram because we ran out of time but next time I am definitely taking the tram to the port! So we wandered around Sóller; we grabbed a bit of lunch, a beer here and there and took in the sights. Fantastic!